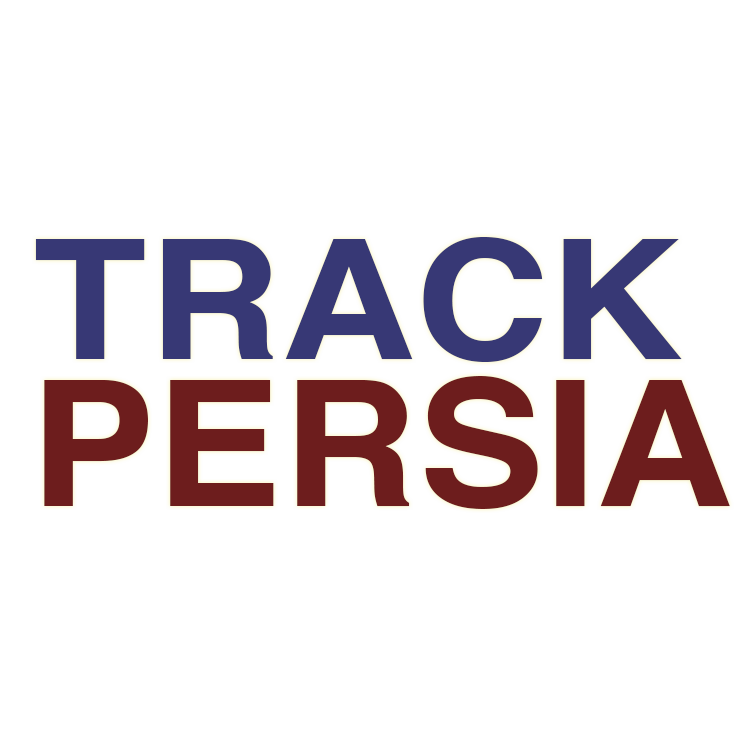 Velayati’s controversial remarks: Diplomatic lapse or blatant interventionism? 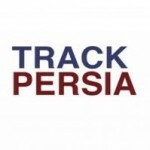 Home/Iraq/Velayati’s controversial remarks: Diplomatic lapse or blatant interventionism? I doubt whether most Iraqis would bother about recent statements made by Ali Akbar Velayati, advisor to Iran’s Supreme Leader, regarding the presence of US and NATO forces in the eastern region of the Syrian Euphrates. 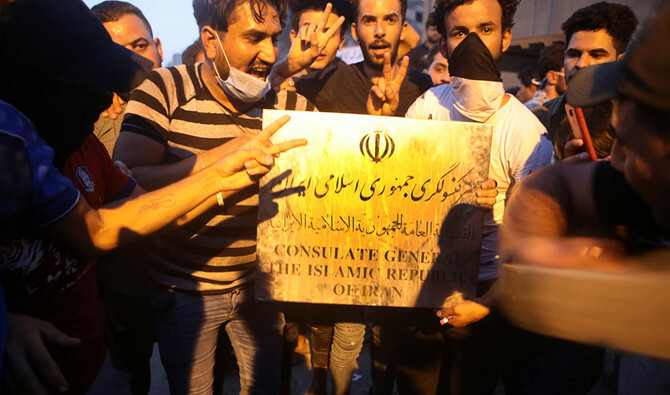 Iraqis have endured hardships for a very long time and apparently seem fed up with foreign affairs issues, even those regarding their immediate neighboring countries. 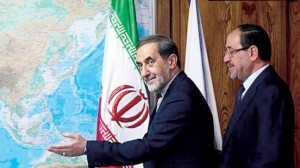 The aforementioned statements by Velayati were made after his meeting with vice president of Iraq’s Islamic Dawa Party Nouri al-Maliki recently, when he vowed that the Iran-led ‘axis of resistance’ would not allow the US and NATO to establish regional bases and called for preventing US forces from settling down in the eastern Euphrates region in Syria. For 16 years, Velayati has been his country’s foreign minister. It is assumed that he would know the rules and customs of diplomacy when conducting matters of foreign affairs. These rules and conventions require that a foreigner should not interfere in the internal affairs of a country during an official visit, especially at a sensitive time when Iraqis are preparing for a new round of elections. Velayati was visiting Iraq in an official capacity and was attending a non-political event. He was invited by the Parliamentary Endowments and Religious Affairs Committee to participate in a program to establish a center for rapprochement between Islamic sects. Therefore, Velayati should have taken the apolitical nature of the event into account while making the statement. The tone of Velayati’s remarks smacked of blatant interventionism. It seemed a clear incitement against some candidates contesting the elections, namely the communists and the liberals. In fact, Velayati is very well aware that those who have ruled Iraq for the last 14 years have been overwhelmingly Islamist in orientation, especially those with close relations with Iran, ties that range from friendship to alliance and absolute loyalty. Velayati must know that those who ruled Iraq in this time miserably failed in running the state and in handling affairs of society. 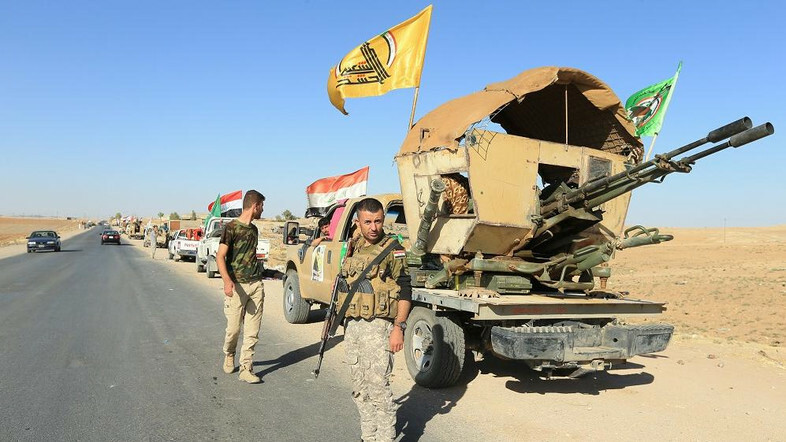 This has forced Iraqi voters to look for alternatives, which are currently available among the communists and the liberals. Many Islamist parties have realized this new trend and have started replacing their evocative religious rhetoric with slogans bearing civil, democratic, nationalist messages. Finally, a parting question for Velayati! 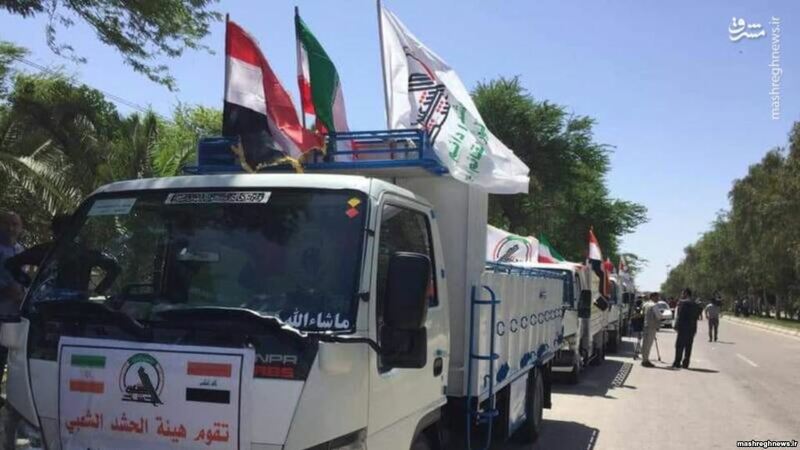 If an Iraqi official was on a visit to Tehran while demonstrations were taking place across several Iranian cities, as was witnessed a few weeks ago, would Velayati and his regime accept the Iraqi official’s advice to the regime to heed the demands of the demonstrators. 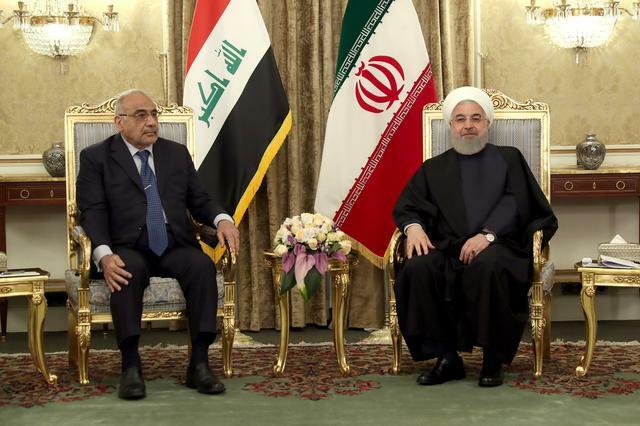 Would this have not started a diplomatic row or led to the expulsion of the Iraqi official under the pretext that he was interfering in Iran’s internal affairs!